GiG Pro is an automatic doser with pre-programmed recipes ready to follow. An easy to use App allows you to dispense the precise measurements needed for each cocktail, to the exact millilitre. Program in your recipe and every single cocktail will taste exactly like the first inspired, Eureka-moment cocktail. Cocktails can also be dispensed into a shaker, so bar staff can still show off their air skills and entertain the crowd. With Gig 15 Pro you can connect up to 15 liqueurs, juices, purée or syrups through completely separate channels, making for a awless, easy process. Impeccable cocktails, mocktails and juices without a drop wasted. 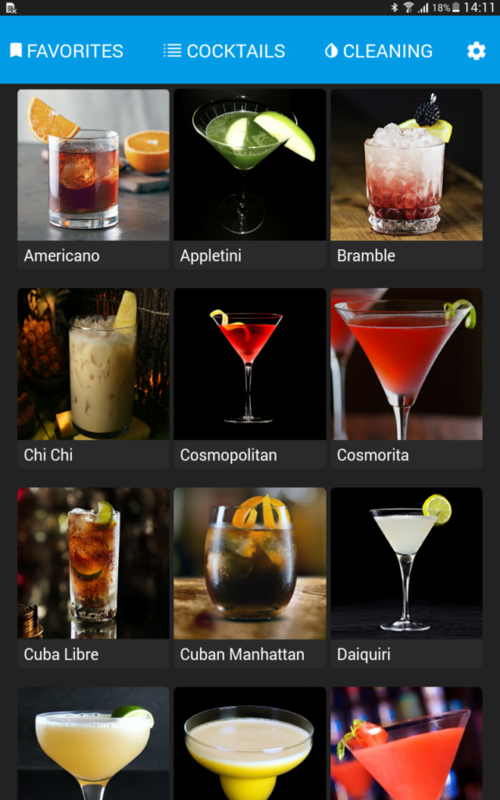 In the App you’ll find detailed recipes outlining how to prepare the best international cocktails. You can edit these or add your own twist to a classic. Each recipe has a step-by-step guide, detailing the glass to use, the amount of ice needed and even the right garnish to add that finishing touch. Choose a cocktail, press a button and the mix is done; it takes on average 5 seconds to prepare a cocktail with different ingredients. Thanks to GiG Pro you can be fast, avoid waste and unwanted overdoses, saving up to 20% on the cost of ingredients. The simple functionality of the app allows you to dispense the precise measurements needed for Cocktail, Mocktail or Juices, to the exact millilitre. Save up to 20% on the ingredients costs. 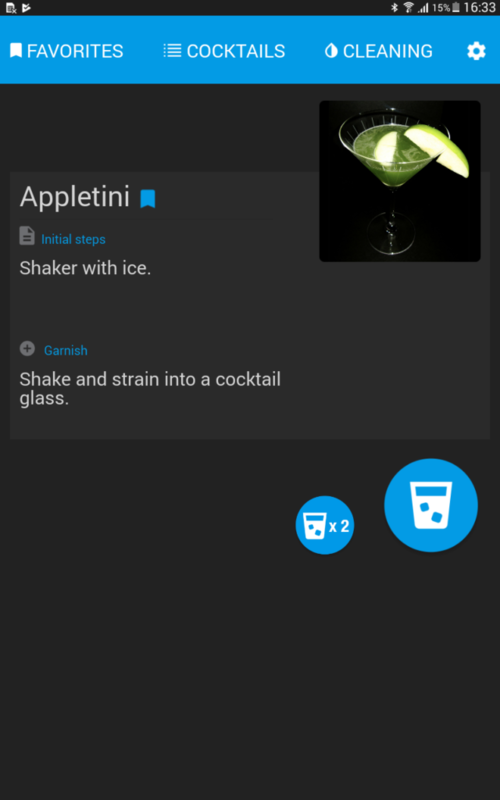 Gig Pro will automatically record and measure usage, so you can keep track of the amount and type of cocktails served each day and the ingredients used. Converted into easy-to-read statistics, these stats are all stored on the cloud and easily accessible online. Place the bottles in a convenient place near the machine, can be under or over it, connect them with the provided hoses and your Cocktail Station in ready. An alert message will notify you when each bottle is running low. Beautifully designed in Italy, GiG is an automatic jigger that sits easily on any bar counter, creating an instant cocktail station. Just place it on the bar counter, hook it up and it’s ready to go. No need for structural installations, it integrates seamlessly into any kind of Bar.